We thought it was time for another treat from our In the House project from our last Winter Festival. 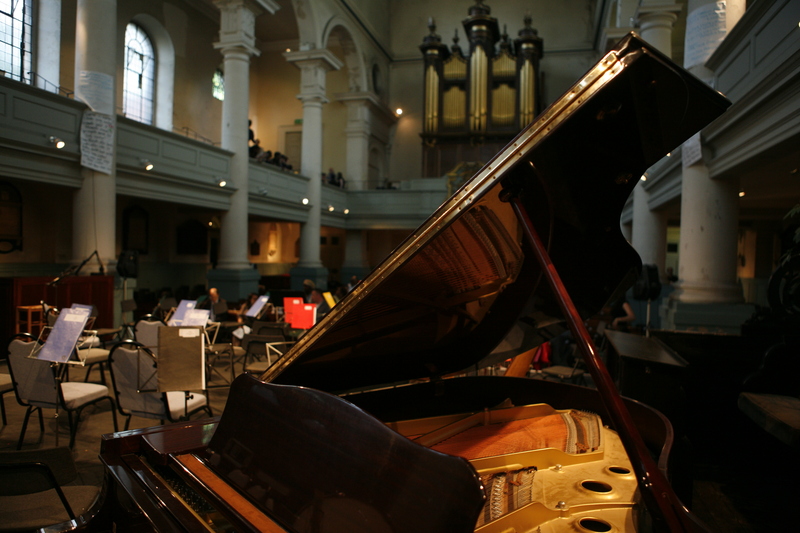 Composer Carter Callison and pianist Florian Mitrea worked closely together on a programme inspired by 9 Elder Street, one of the Georgian houses in the historic Liberty of Norton Folgate. Carter’s Dream Weavers was written especially for the occasion. Enjoy a recording and what Carter had to say of his experience writing the piece below. Read more about In the House from Programme Manager: Festivals, Ellie here.